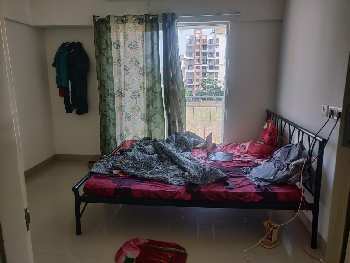 A beautiful 2 bhk apartment in sector-18a dwarka, delhi dwarka. 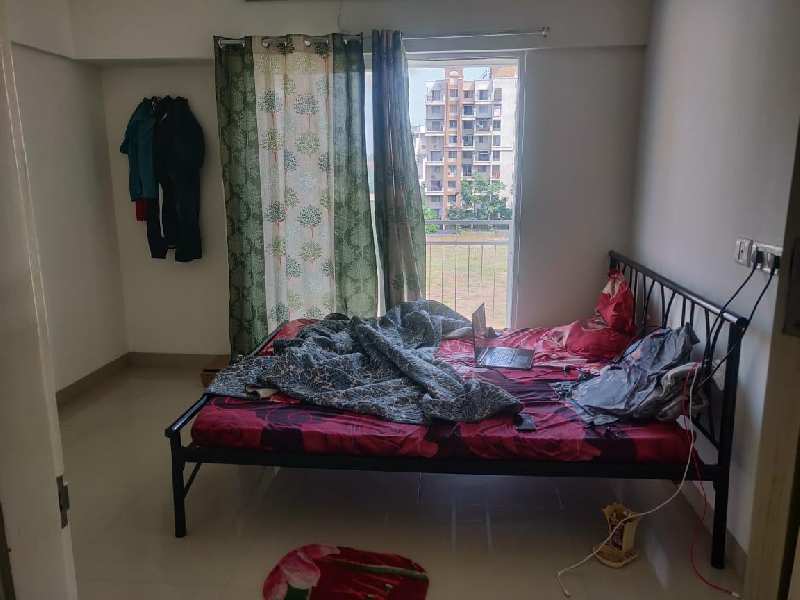 The property is a part of manokamna apartment. It is a resale property in a promising locality. This well-Designed new property is ready to move in. It is located on the 7th floor. The property ownership is freehold type and has a super built-Up area of 1600 sq. Ft. The price of the property is estimated at rs. 12500000 and per unit area cost is at rs. 7813 per sq. Ft. The price is negotiable. The apartment is 5-10 year old. The apartment has vitrified flooring. With 1 balcony(S) and 2 bathroom(S), the apartment has quality features such as lift(S), park and water storage. The apartment is semifurnished. It is a north-West facing property and overlooks a 100 feet wide road. Gated society. Partial power back up. 1 open parking. The brokerage amount is 1% of the total property price.